The world’s first dedicated youth climbing-coaching event is coming back for 2018. 2017 set the standard for youth events worldwide and we’re excited to bring you more fun and knowledge for 2018. Bringing together the best of climbing from around the world; dedicated to inspiring and helping the next generation. 2017 saw workshops from current and past world-champions, leading-international coaches, sports psychologists and showcased innovations in training and coaching. This year we will offer a wider variety of exciting workshops, innovative talks and fun presentations for you to choose from. 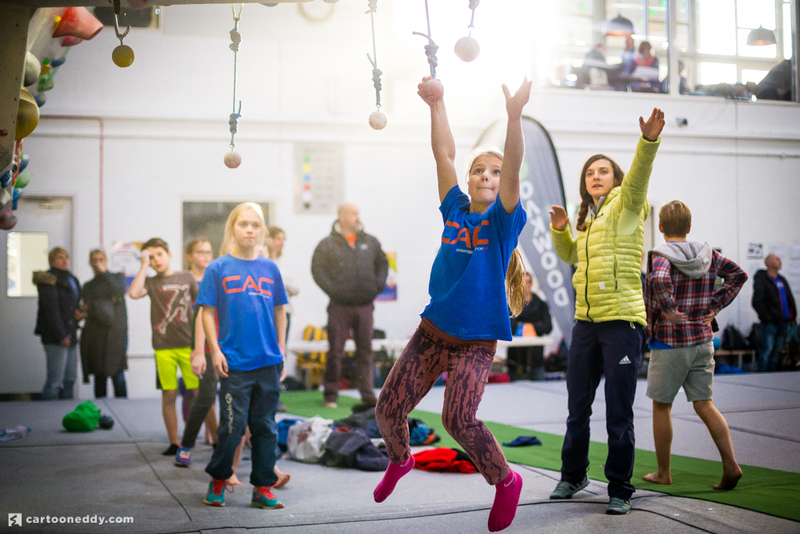 With workshops from some of the world’s leading coaches and climbers, including Alex Puccio, Shauna Coxsey, Leah Crane, Dicki and Patrick from The Kraft Factory, Neil Gresham, Ollie Tor, Louis Parkinson, Rachel Carr, Rebecca Williams and Will Bosi delivering a workshop on speed! Select 5 and get ready to be pushed both physically and mentally, all with the aim of improving you as a climber.